The green is open April to October but the clubhouse, bar and the brand new kitchen is available all year round. Great sound 85 watt wireless music system. Large car park. We are near Hampstead Heath below Kenwood and enjoy the most beautiful location. When playing you feel transported to somewhere in the English countryside. We welcome new and experienced bowlers alike. Joining is easy. Fill in the application form and please email a scan to this NLBC email or post it. The green will be open from mid April 2018 to the end of September 2018, but the clubhouse, bar and kitchen is potentially available all year round. Why should I play lawn bowls? gives both the body and mind a euphoric experience that few sports can offer over a life time. Many families have introduced their children to lawn bowls at a tender age. What other sport is there that can have 3 generations of one family play together and experience each others company for hours and feeling bonded to one common goal. New members fee is £85 to the start of 2020. Thereafter, the annual membership fee is £145. 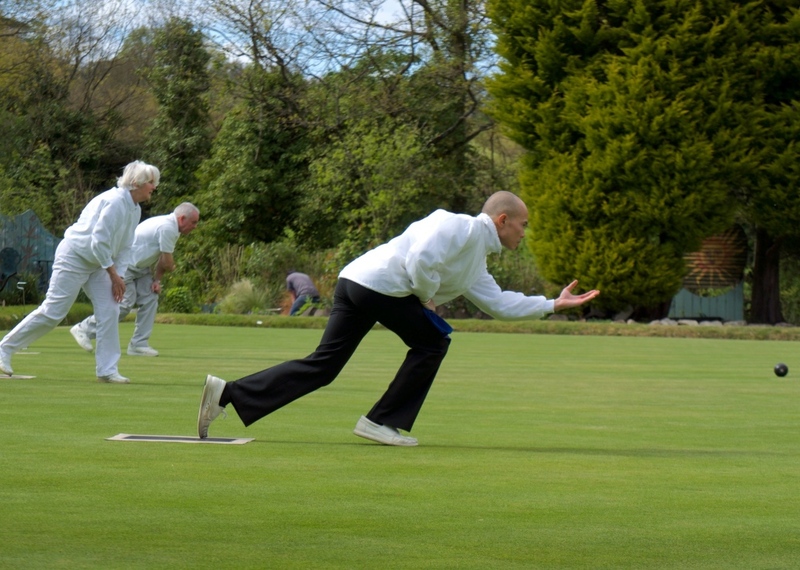 The bowling season runs from April until October. Club open all year for social activities and special events. New members, experienced players or novices alike, are welcome to join. Do you like being out in the sunshine? Do you like to stroll in a park in the summer? Do you want to have FUN while getting some exercise outside? If you answered yes, then we know you will love LAWN BOWLING!